Regenerative medicine for ischemic heart disease has been the subject of significant research efforts over the past decade. Data from animal studies and clinical trials in humans suggests that the introduction of stem cells and specific genes into the heart can improve outcomes but results have been mixed. Sanz-Ruiz, et al postulated the reasons for this variability as a lack of standardization and optimization of cell isolation and delivery protocols, lack of a universally accepted nomenclature and imprecise use of terminology, and a large number of stem cell types under investigation in different clinical settings. 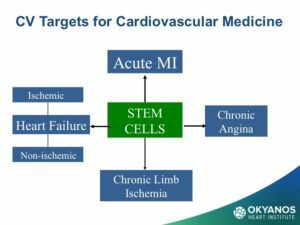 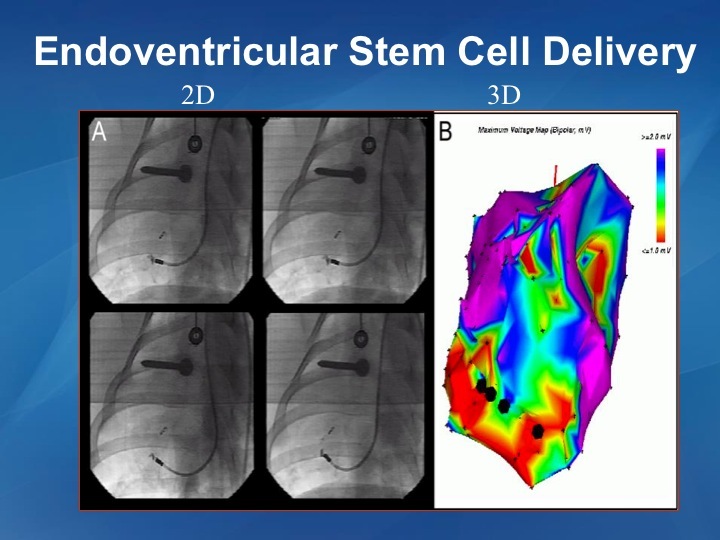 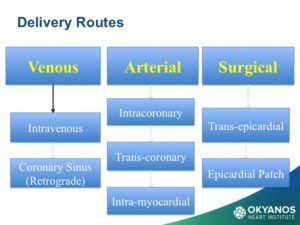 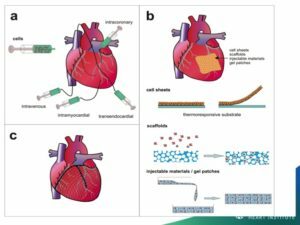 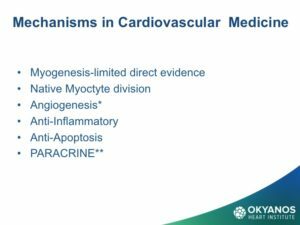 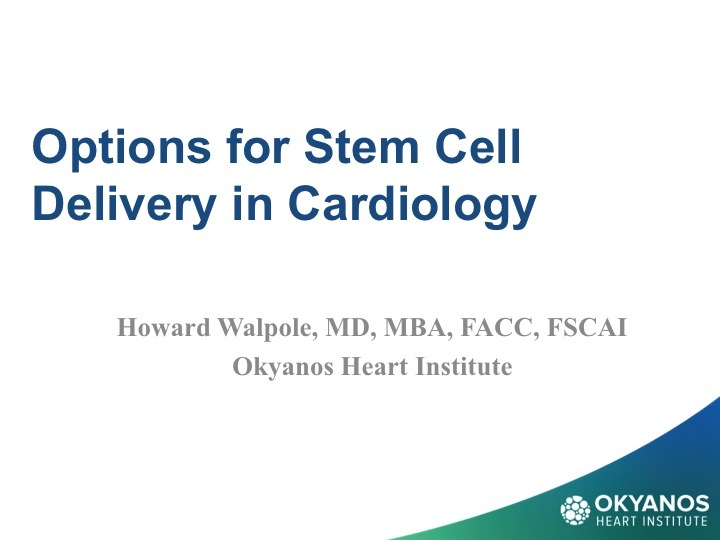 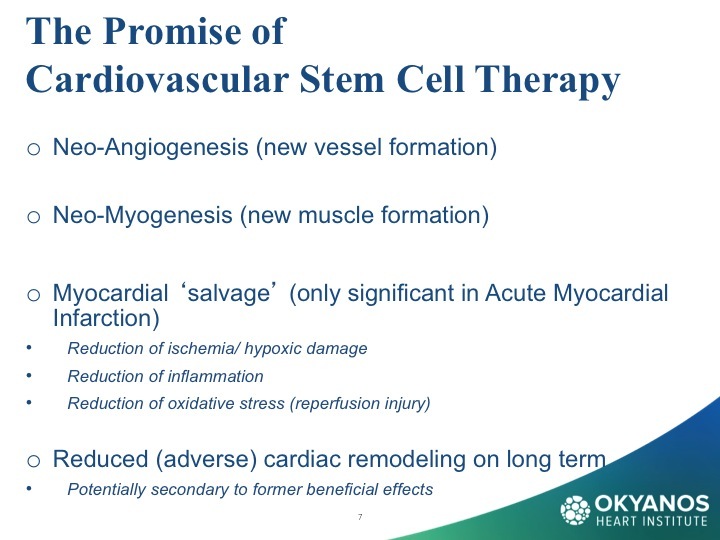 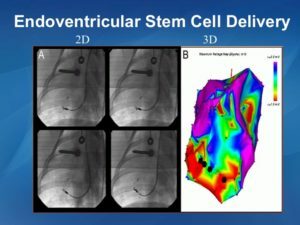 This summary focuses on the delivery methods for stem cell therapy to the heart and the conditions for which they are under current investigation. The goal of stem cell therapy in any organ system is to deliver the best cells to the best place at the best time for the best duration to achieve the best patient outcome. 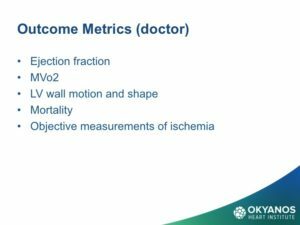 For physicians, better outcomes are measured using metrics such as ejection fraction, MVO2, and mortality. 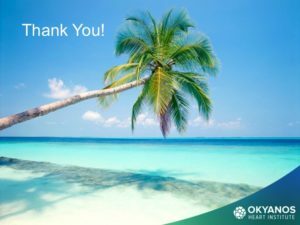 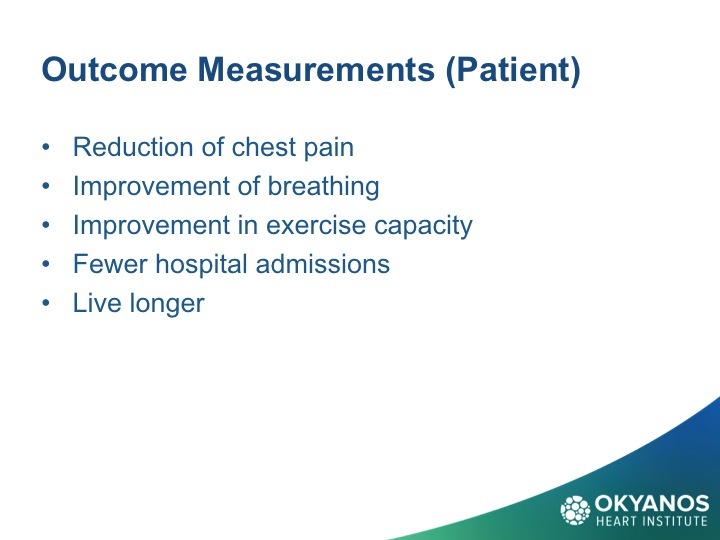 Patients view outcomes in more subjective terms, such as relief of chest pain, reduction in shortness of breath, improved exercise tolerance, as well as, living longer. 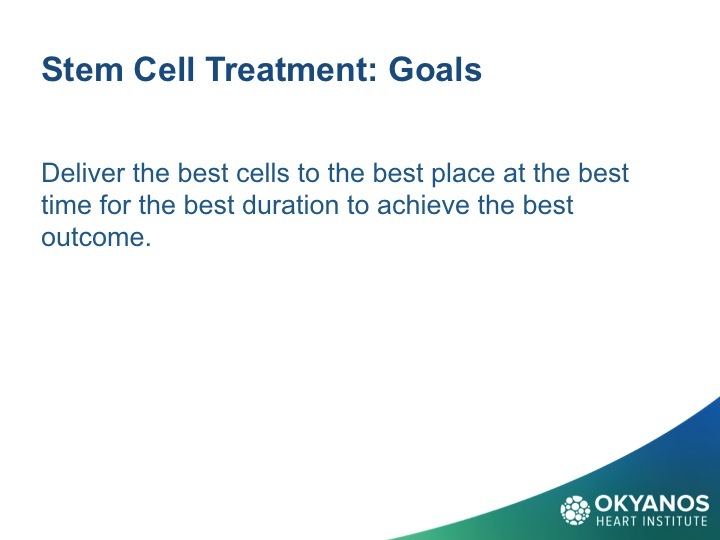 Regardless of the metrics, the potential for stem cell therapy for achieving patient outcome improvement remains enticing and nearing reality. 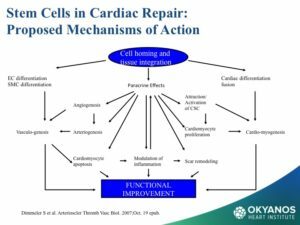 In reviewing the literature on stem cell therapy in cardiology, the primary mechanisms of action are the paracrine-based mechanisms of angiogenesis, anti-inflammation, and anti-aptosis. 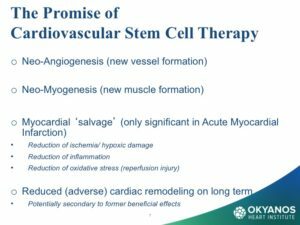 Myocyte regeneration, while documented, does not play a significant clinical role in the results. 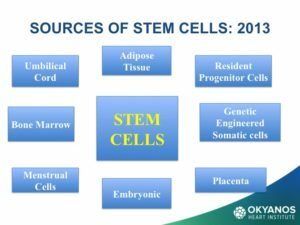 Further research is required and is ongoing. 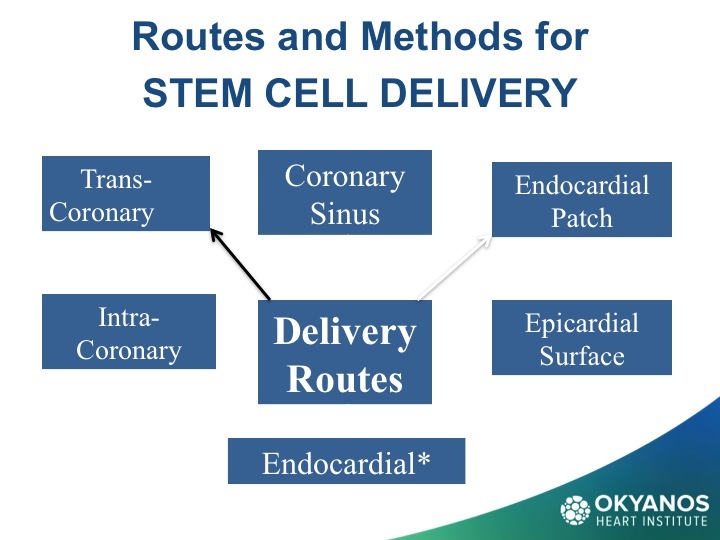 Options for stem cell delivery are based on the different underlying pathophysiologic mechanisms and the necessity of avoiding complications. 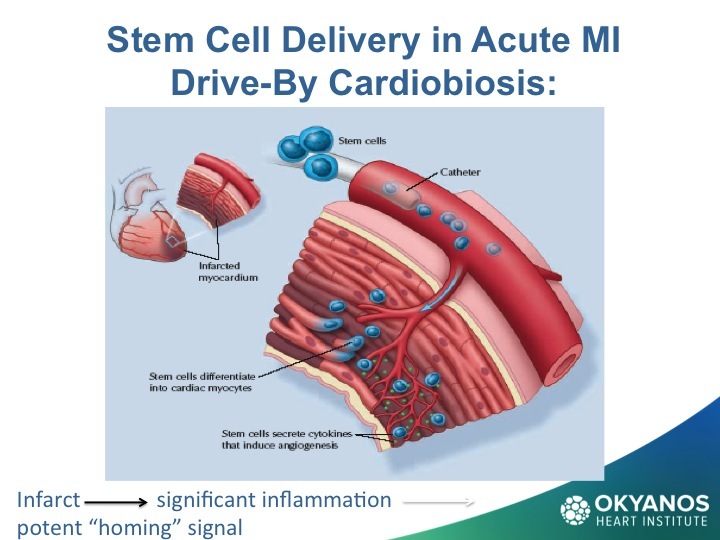 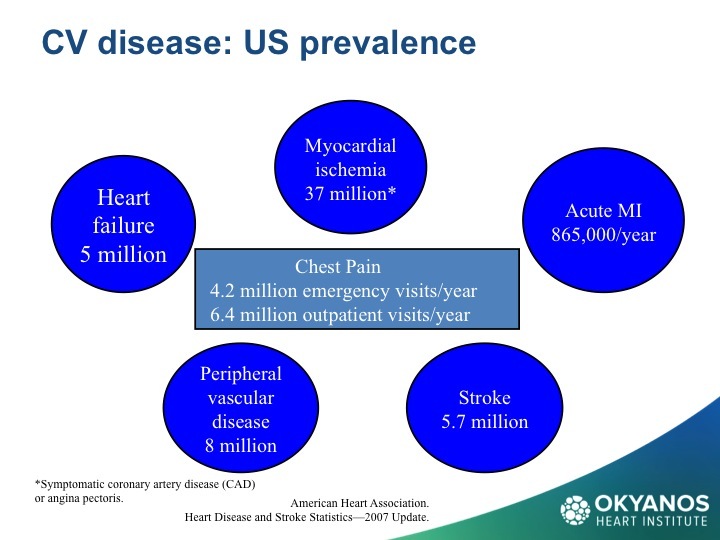 The primary conditions using stem cells under current study in cardiology include both acute and chronic ischemic heart disease, congestive heart failure, and non-ischemic cardiomyopathy. Early attempts at intravenous delivery of stem cells were found to be low risk but without benefit. 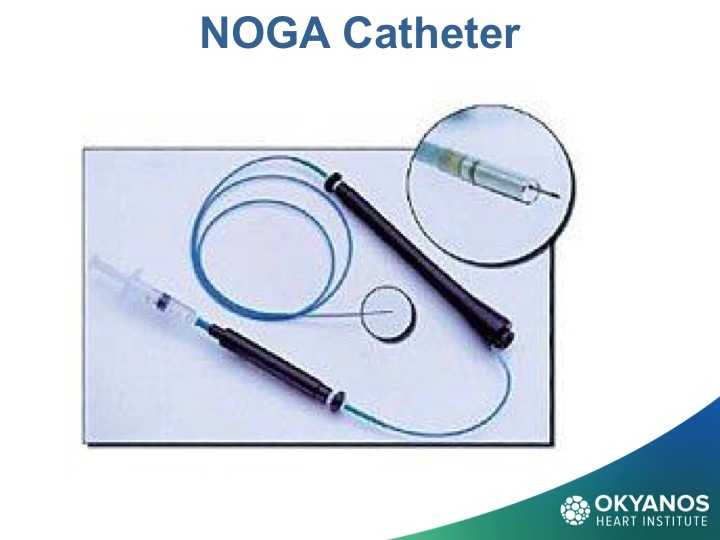 Intracoronary injection is the preferred method for patients with acute myocardial infarction. The risk of arrhythmia is avoided but the dwell time for cells introduced into the arterial system is limited. 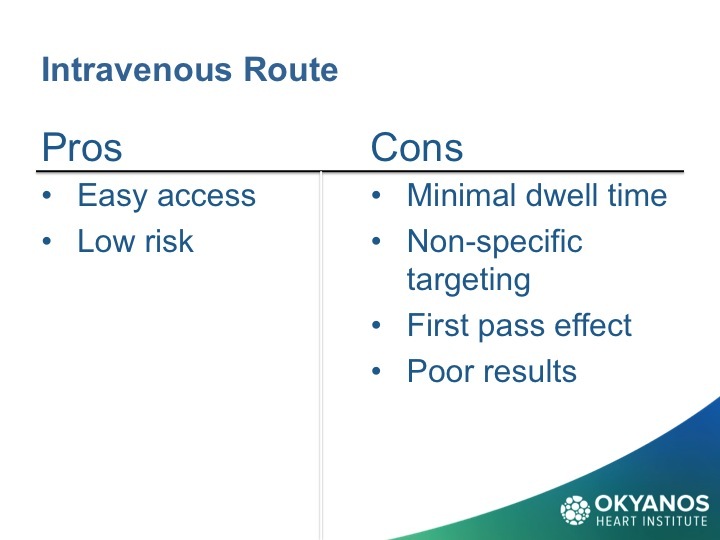 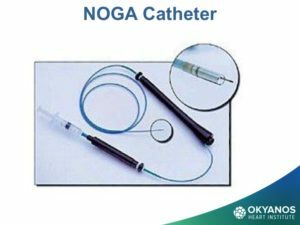 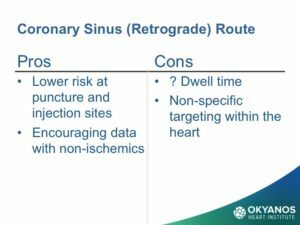 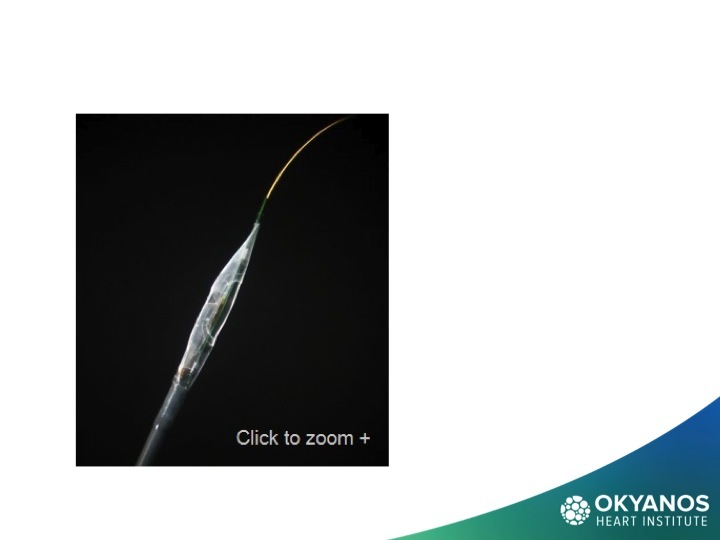 For chronic ischemia, inta-myocardial injection affords longer dwell times and delivers the cells into the target zone more effectively than an intravascular option. For non-ischemic cardiomyopathy, results have been mixed and there is less data. 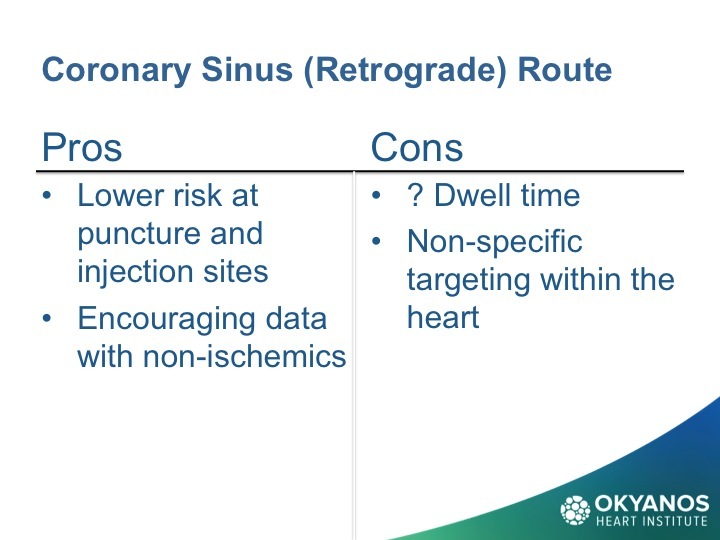 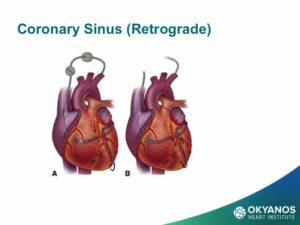 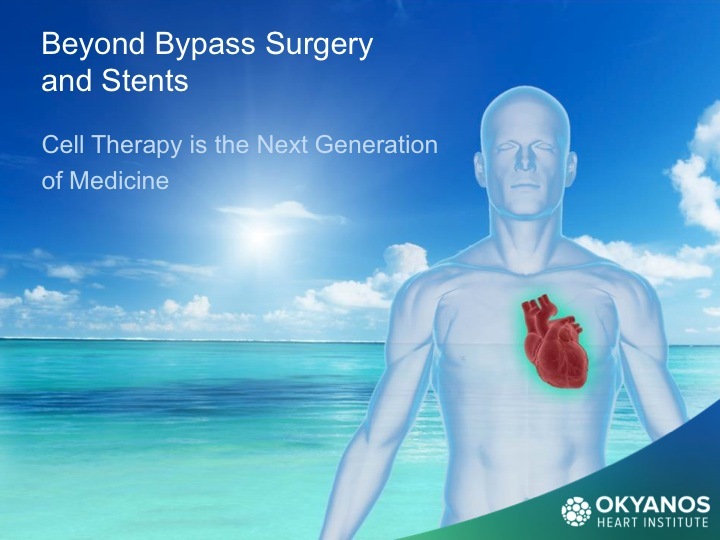 Dr. Amit Patel and others have recently obtained encouraging results through a retrograde approach, which injects cells into the coronary sinus using an occlusion balloon to prolong dwell time in the cardiac venous system. 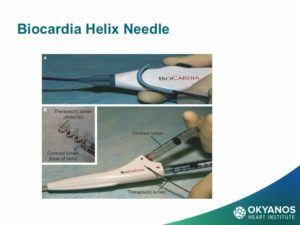 Stem cell delivery at the time of cardiac surgery via epicardial injection or through application of epicardial patches has shown similar results but suffers from the invasive nature of an open chest procedure. 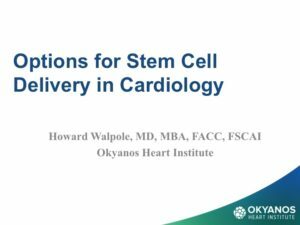 The optimal delivery method and cell type remains an unanswered question for which further research is required.